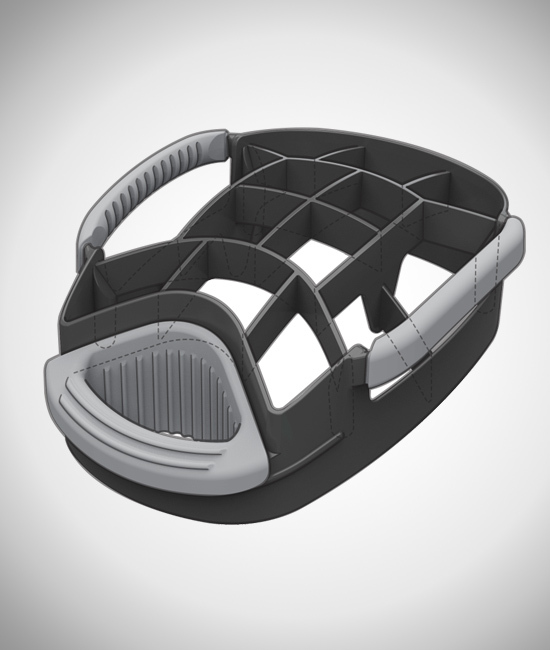 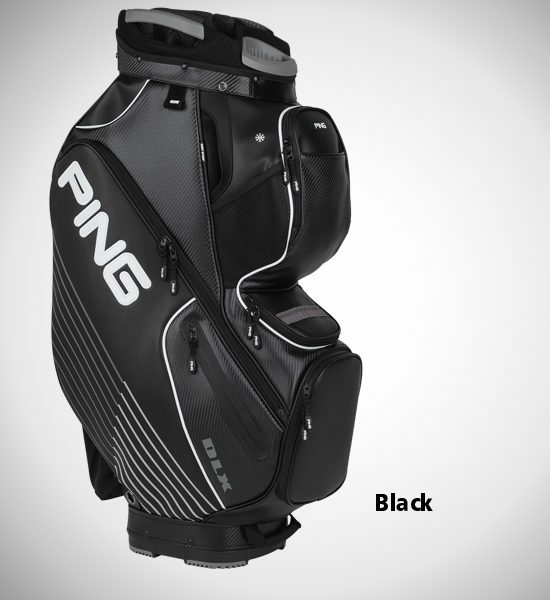 With a divider for every club, the PING DLX makes managing and protecting your clubs worry free. 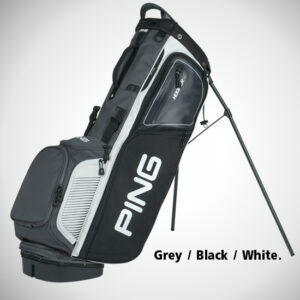 The Ping Golf DLX Cart Bag uses a fourteen-way reinforced top with external putter well and full length dividers to keep your clubs organised and free from snagging. 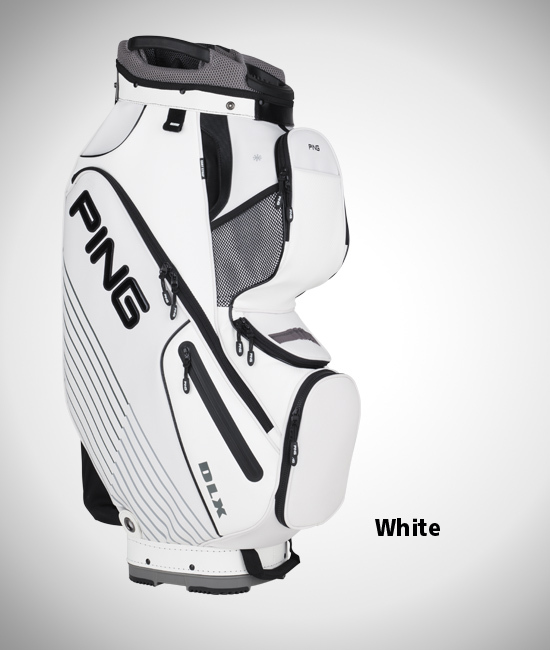 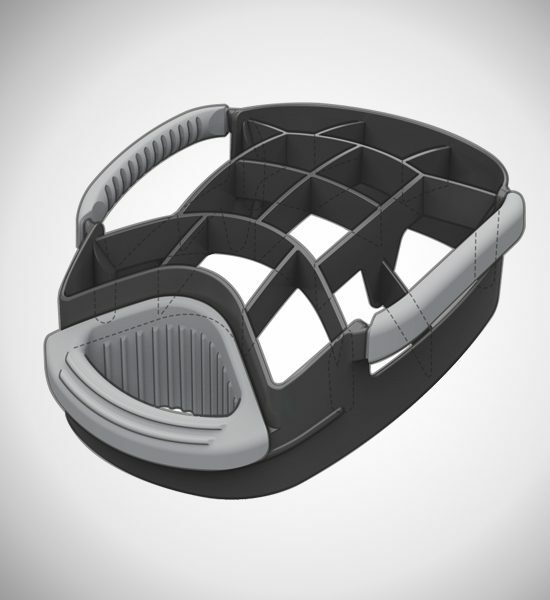 There are also nine pockets on the Ping Golf DLX Cart Bag including a large cooler pocket, range finder pocket and two large apparel pockets to name a few. 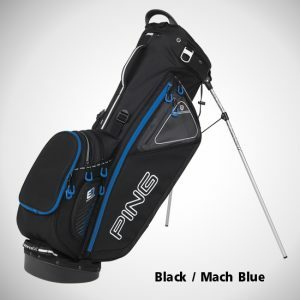 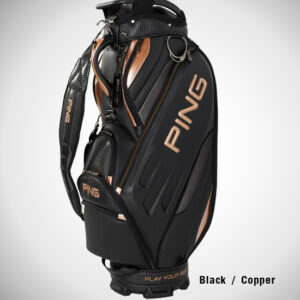 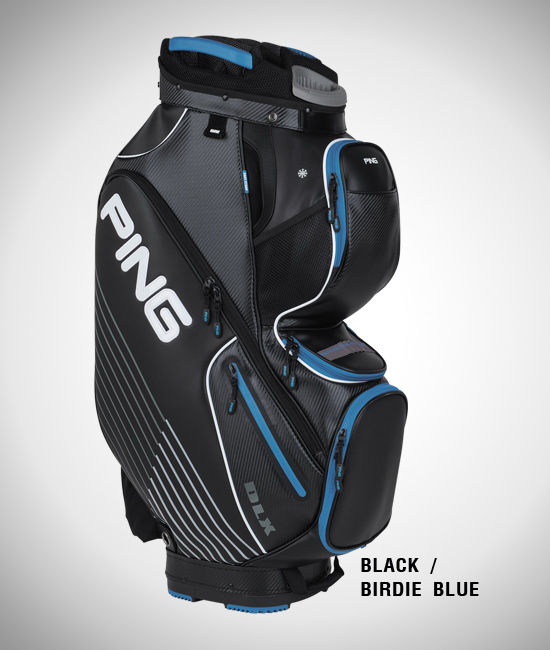 The PING DLX bag’s 15-way mesh top, molded putter well, range-finder and water-bottle pockets, large apparel pockets and a beverage pocket ensure you’ll head into every round fully equipped and prepared. 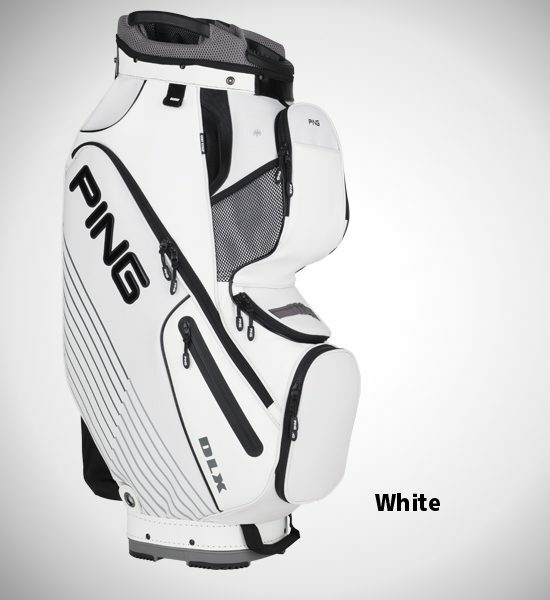 All 10 pockets are strategically placed to maximize convenience and efficiency so you can access everything quickly. 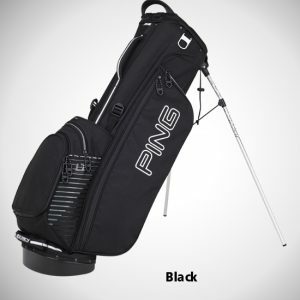 A cart-strap channel allows access to pockets when the bag is strapped to a cart, and a durable polyurethane material provides long-lasting quality. 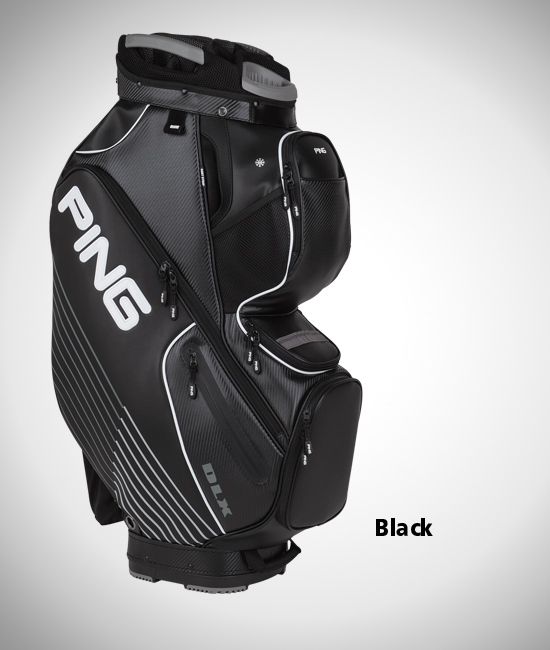 A new rubberized, recessed bottom fits securely on motorized and pull carts.